When buying a portable air conditioner, you will notice that there are many “accessories” that are either additional or come standard with your unit. Here is a brief break down of the most common accessories and whether or not you should expect them to come with your portable air conditioner purchase. 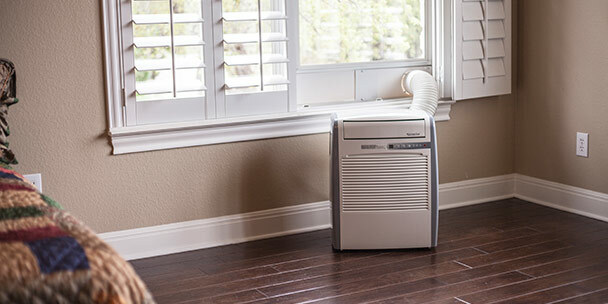 Window vent kits come standard with each portable air conditioner. Window vent kits come standard with each portable air conditioner. The kit includes everything you need to vent your unit out of a standard window, including an exhaust hose, a window filler, and an exhaust hose coupler. A drop ceiling vent kit does not come standard with each unit, but it is available for additional purchase. A drop ceiling vent kit is perfect for portable air conditioner office applications or other instances where a window is not available. The kit allows you to vent the unit through ceiling tiles. 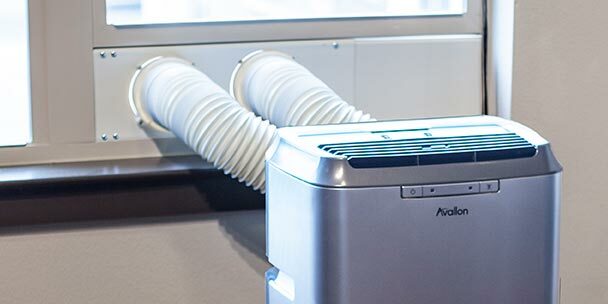 The most popular usage of a drop ceiling vent kit is when a portable air conditioner is being used for server room cooling. 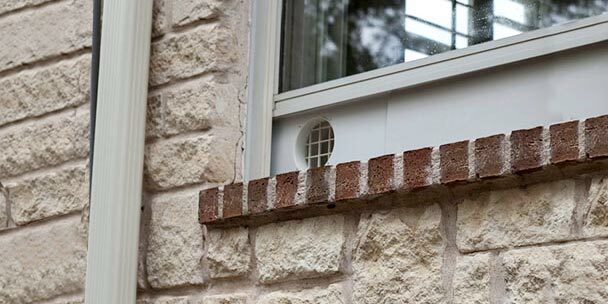 A large window/ sliding door vent kit is an accessory available for separate purchase. This kit is perfect for venting your portable air conditioner through a sliding glass door or a window larger than the standard size. The window/door filler expands to an impressive length of 83 inches. 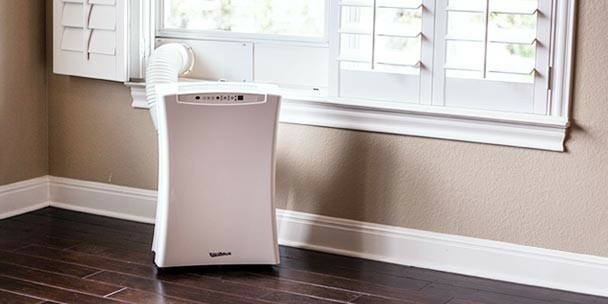 Some portable air conditioner filters come standard with the units, while others are available for separate purchase. Regardless, filters are available for replacement purposes. 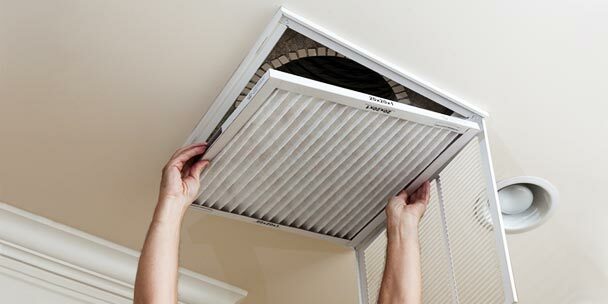 It is recommended to use filters to clean your air and increase the longevity of your unit. For optimal effectiveness, it is strongly suggested that you change your filter every three (3) months. Remote controls come standard with most portable air conditioners. Replacement remote controls are also available for purchase. This handy accessory allows you to change settings without leaving the comfort of your seat. Window locks are sold separately and are great for securing your window while using a window vent kit. This ensures that you, your loved ones and your belongings are safe, even when you are not home. We work to offer you everything you’ll need to ensure your portable air conditioner works as expected. If you have any questions about the accessories we offer, please give our product experts a call at 855.302.6628.